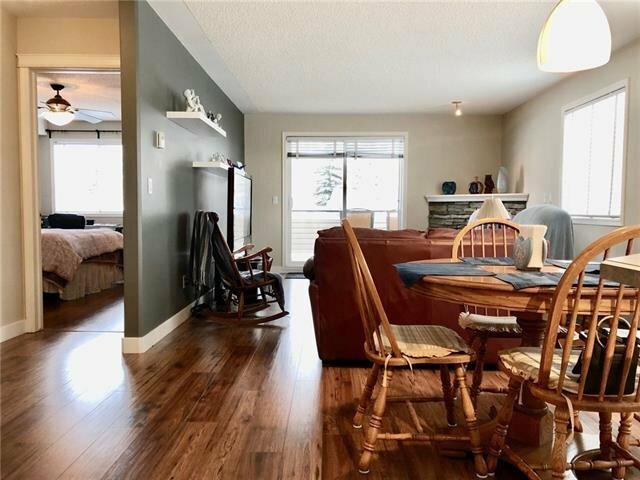 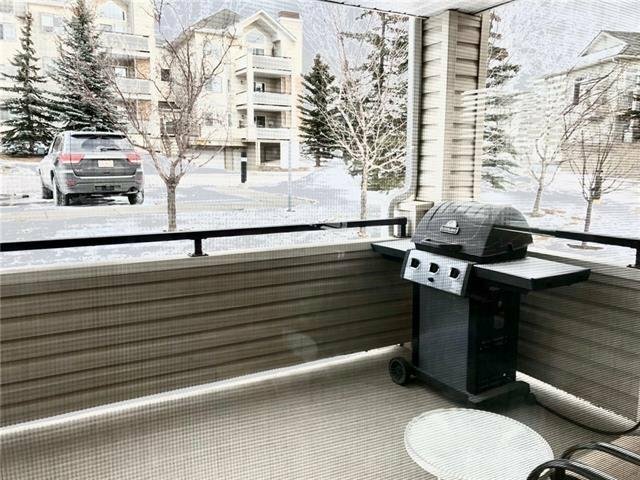 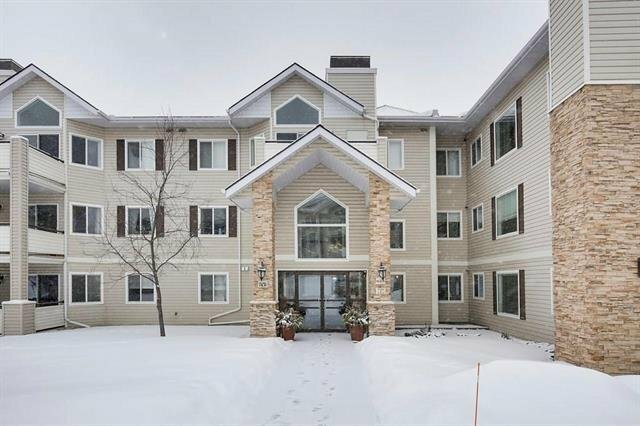 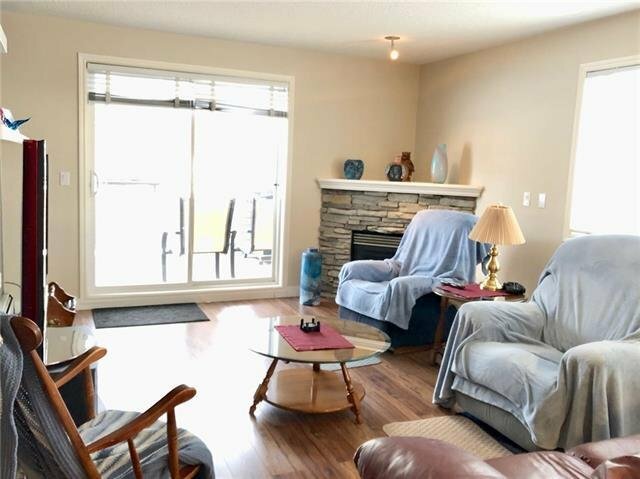 2104 - 7451 Springbank Boulevard SW, Calgary - 2 beds, 2 baths - For Sale Janet Preston/John (J.R.) Rogers - DISCOVER REAL ESTATE LTD.
*** BEAUTIFUL UPDATED, AFFORDABLE & EXTREMELY SPACIOUS APARTMENT CONDO IN MOUNTAIN VIEW TERRACE AWAITS YOU! 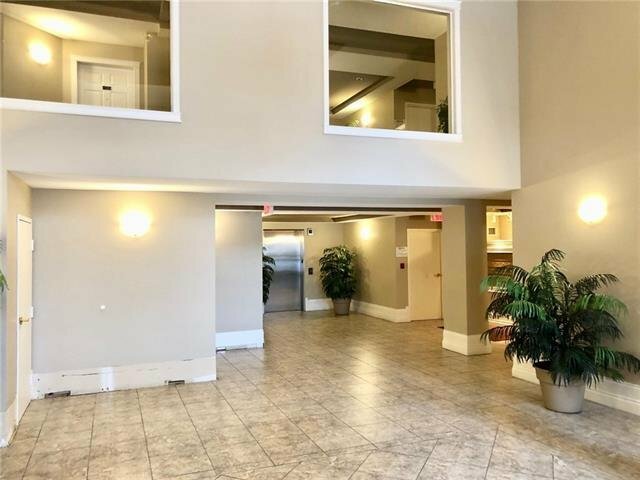 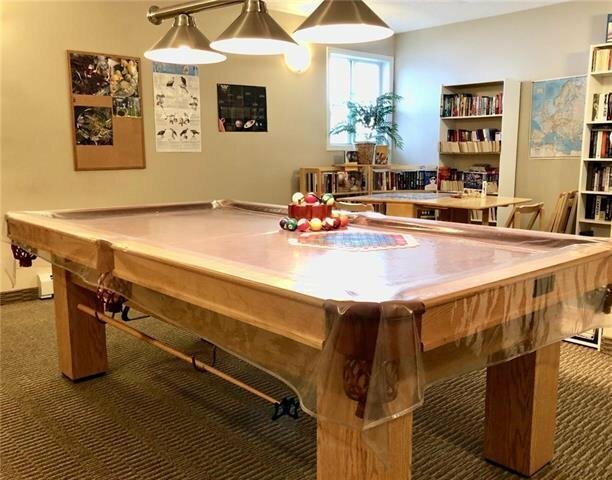 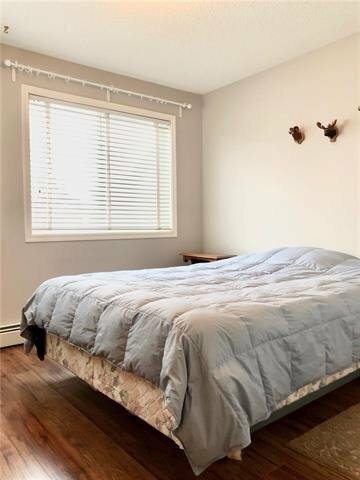 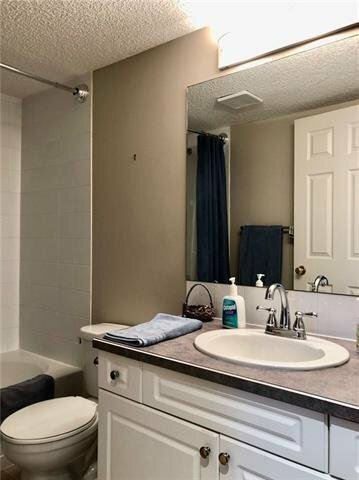 *** This TWO BEDROOM/TWO BATHROOM apartment condo w/1100+ square feet of space is excellent for the first time buyer, empty nester or investor looking for under $300k with lots of windows and natural light, underground heated & secure parking, spacious rooms and storage and managed very well. 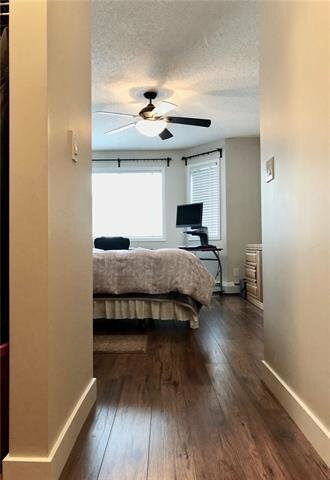 This is an END UNIT with added windows facing north, northeast and east with some southeast daylight which shows extremely well with updated laminate flooring, fixtures, appliances, large storage/laundry room w/full laundry set & a vacuum system + all attachments,. 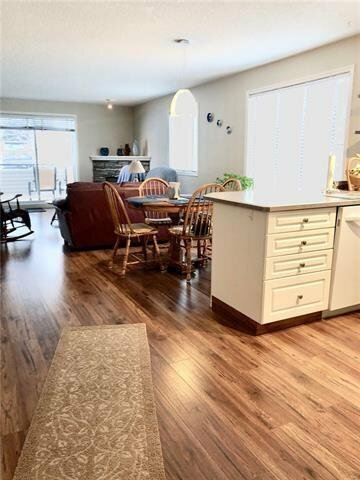 The open kitchen is terrific with lots of counter space, storage and preparation space as well. 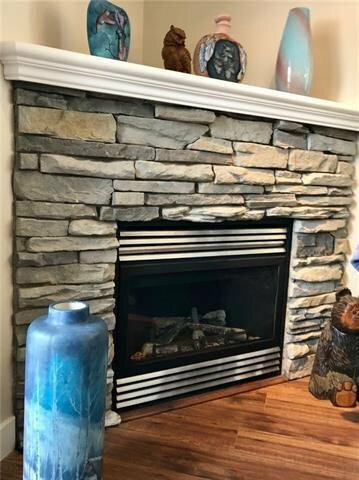 The cozy living rm w/corner gas fireplace w/stone surround. 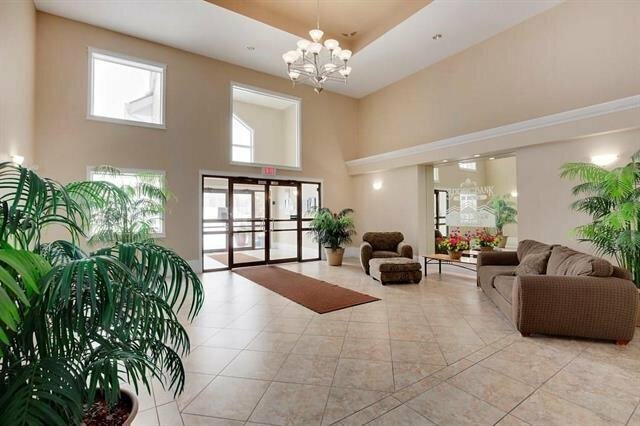 The living room also has access to the balcony via the sliding doors and also features a secured locker storage room. 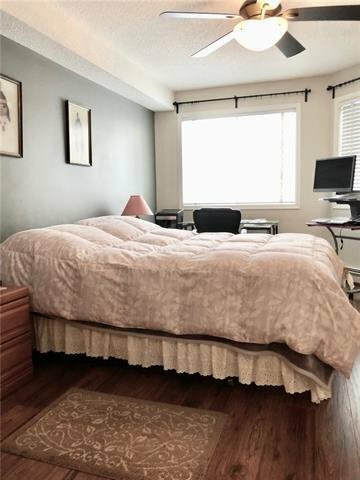 The master bedroom is over sized w/ a walk in closet & 4pc ensuite bathroom.